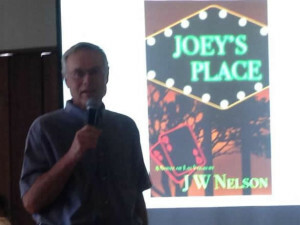 I had a terrific time on July 2 discussing “Joey’s Place” and a Las Vegas that no longer exists with a local book club. 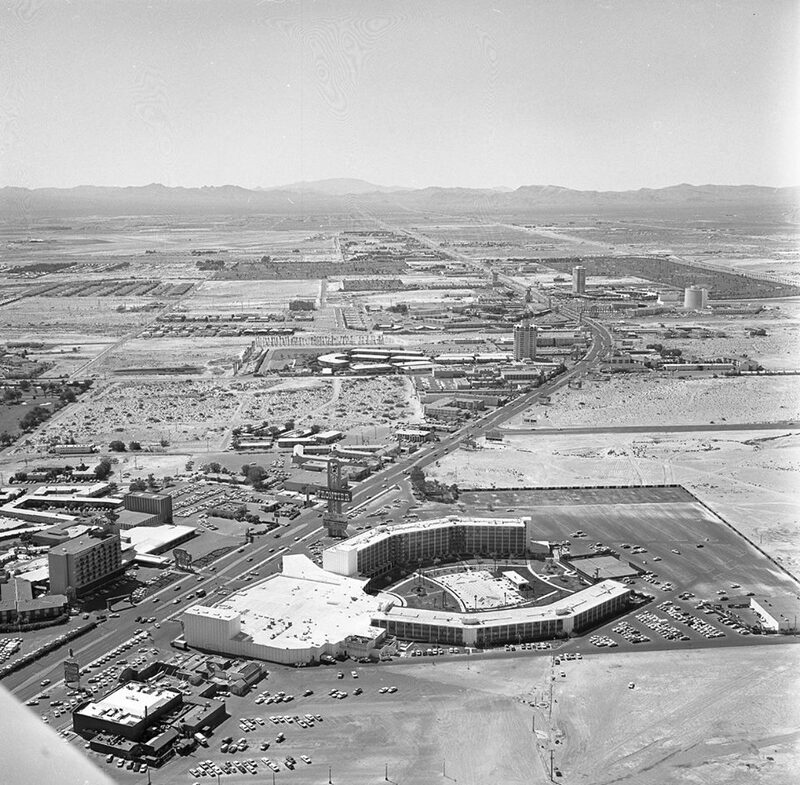 One highlight was an amazing casino chip and matchbook collection brought to the meeting by one attendee. 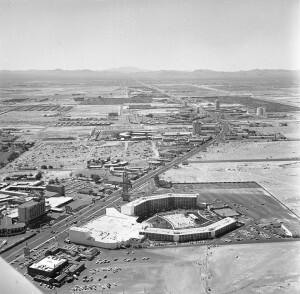 But my biggest thrill was when an elderly man wearing a USAF cap approached me following the event and said that he’d been stationed at Nellis from 1955 to 1959 and my slideshow and remarks brought back many good memories of events and locales that he’d forgotten.